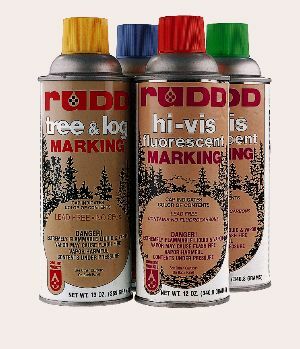 Consistent, dependable, and economical tree marking paint. 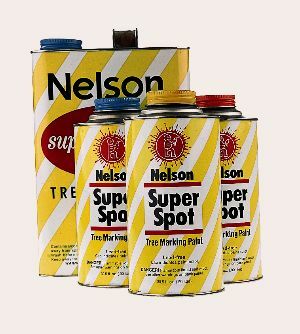 Eachn pressurized spray can is supplied with a regular marking spray button for “long-range” marking. Depending on the nature of the markings and object marked, each can is designed to furnish approximately 100 markings.